I did great at the end of the month in June and I loved all that I was reading I can't wait to see what this month brings. 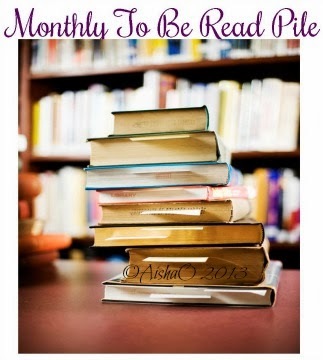 Share down below how your month, and reading year has been going and we can chat in the comments. Happy Reading and good luck ith all your goals this month. You can definetly make it happen.